How prepared is your barangay for an impending disaster? 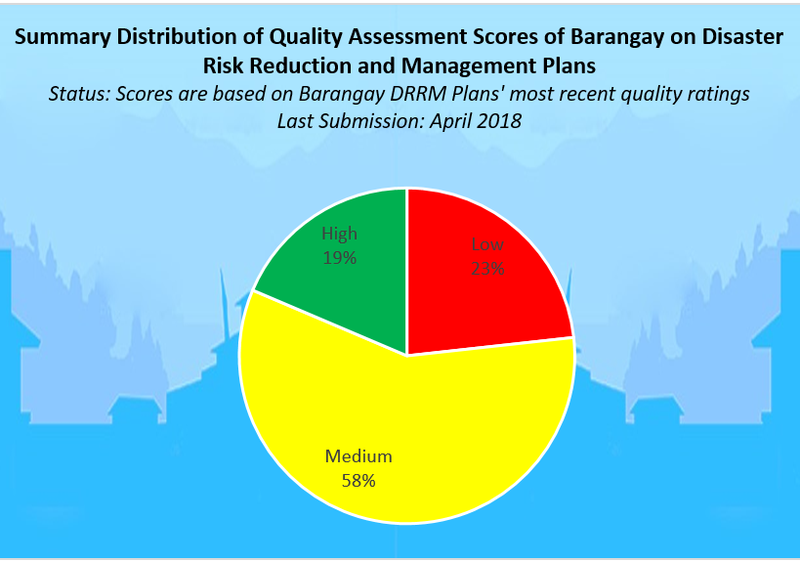 Look at the snapshot of your barangay’s disaster risk reduction and management plan quality rating through a user-friendly Geographic Information System. 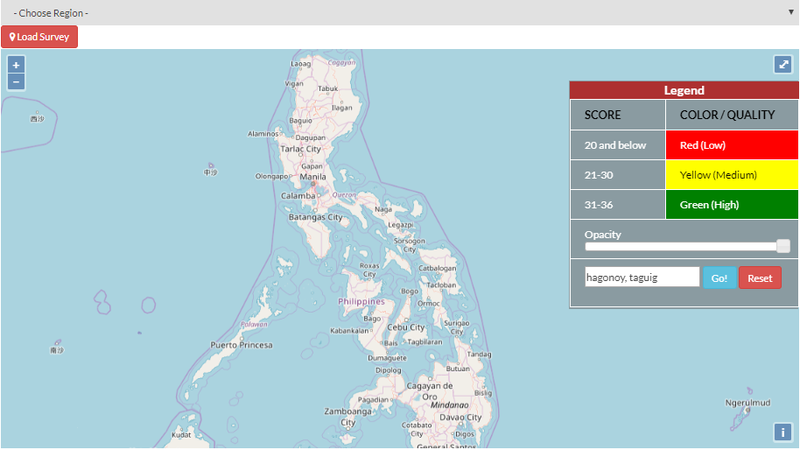 View the overall quality of your barangay’s disaster risk reduction and management plan across the prescribed quality benchmarks. 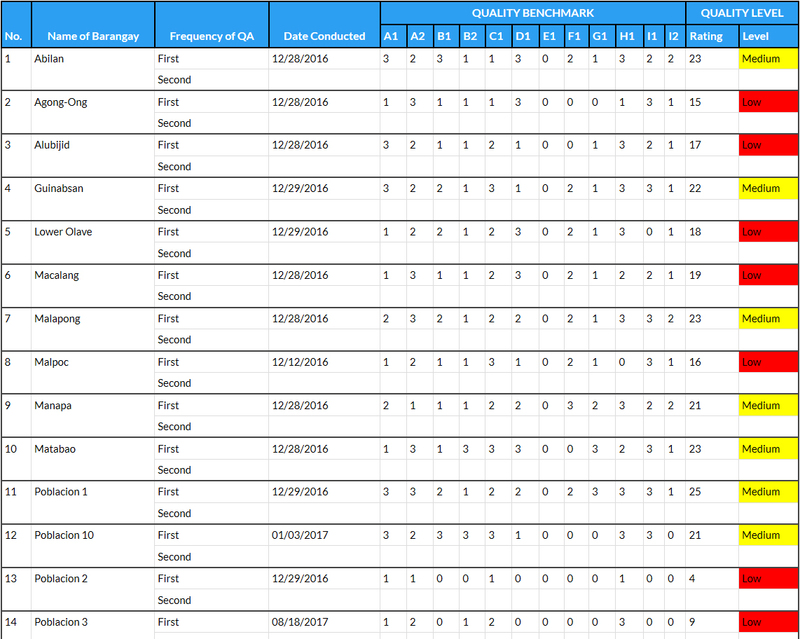 See a summary of disaster risk reduction and management plan quality ratings of barangays in your city or municipality over time. What is Quality Assurance System? Copyright © 2018 THE ALERT AND READY COMMUNITIES PROJECT, All Rights Reserved.